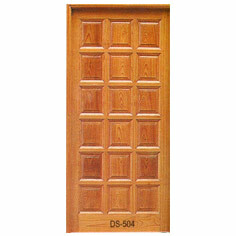 Made up of solid hardwood panels, these heavy panel doors are available in a wide array of engraved & sleek designs. 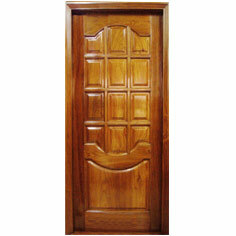 Wood we use includes 100% seasoned and chemically treated teak, sal, shisham etc. 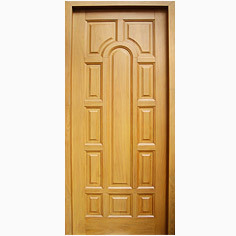 Making the best use of our in-house facility we treat the wood before use ensuring durable, termite proof & borer free performance of years. 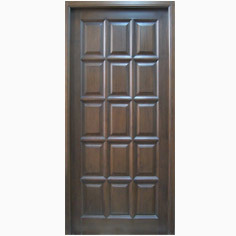 The finises we offer includes matte, gloss, semi-gloss etc to our teak door and teak wood door. 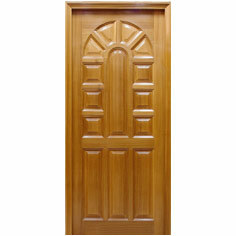 Natural coating & polish with best agents render 100% look to the doors and also adds to durability. 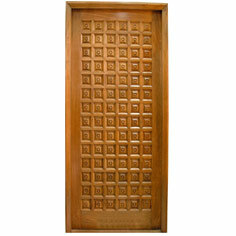 Note: These designs are also available in glass panel which can enhance the elegance of your place.